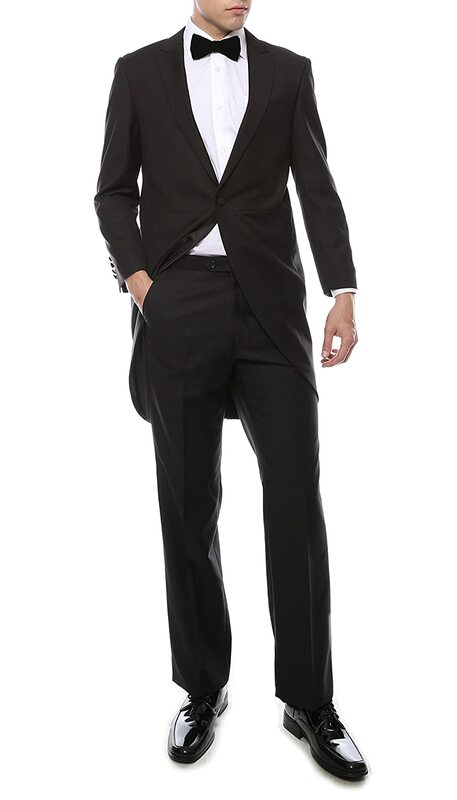 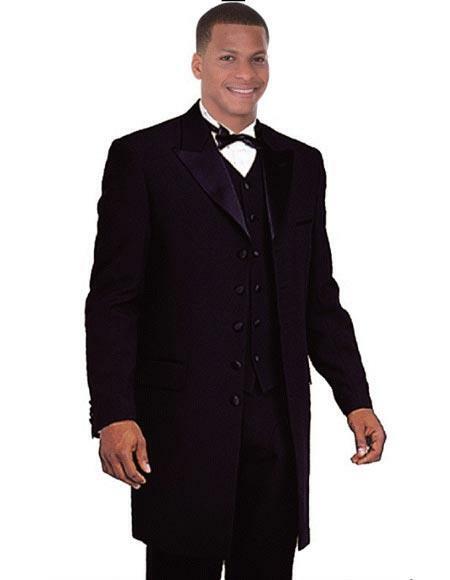 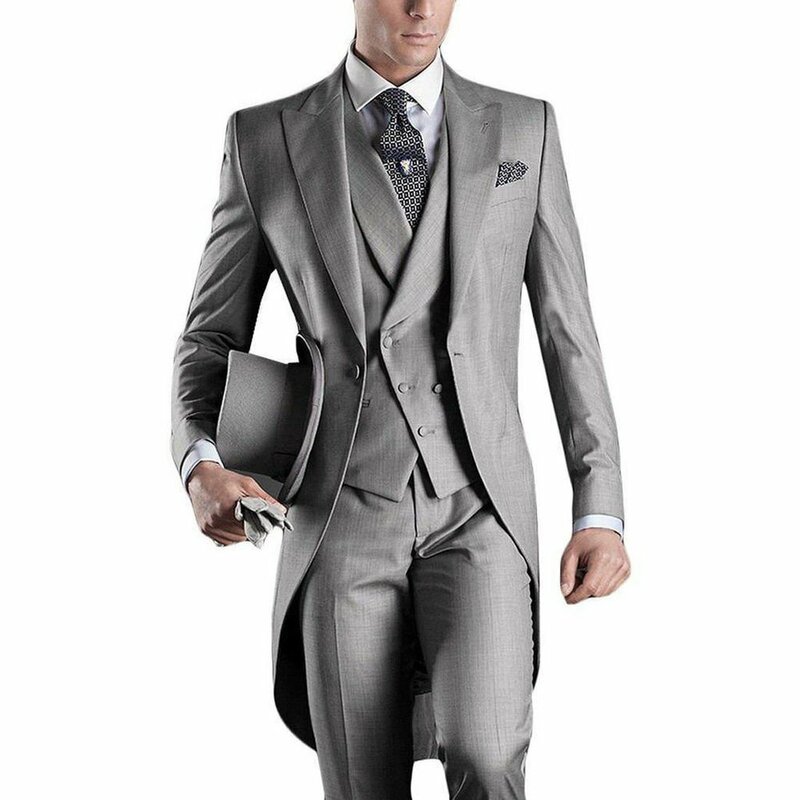 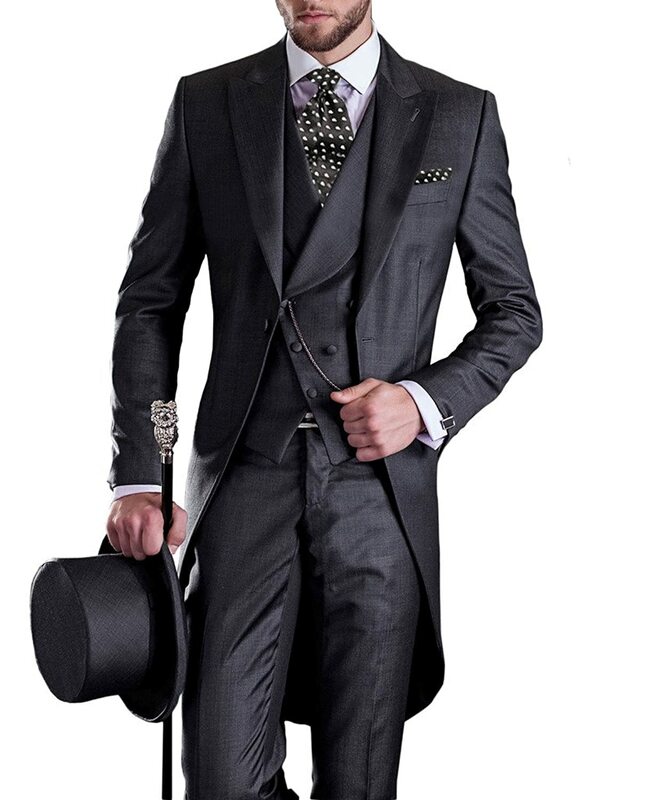 A Victorian gentlemen always wore a suit. 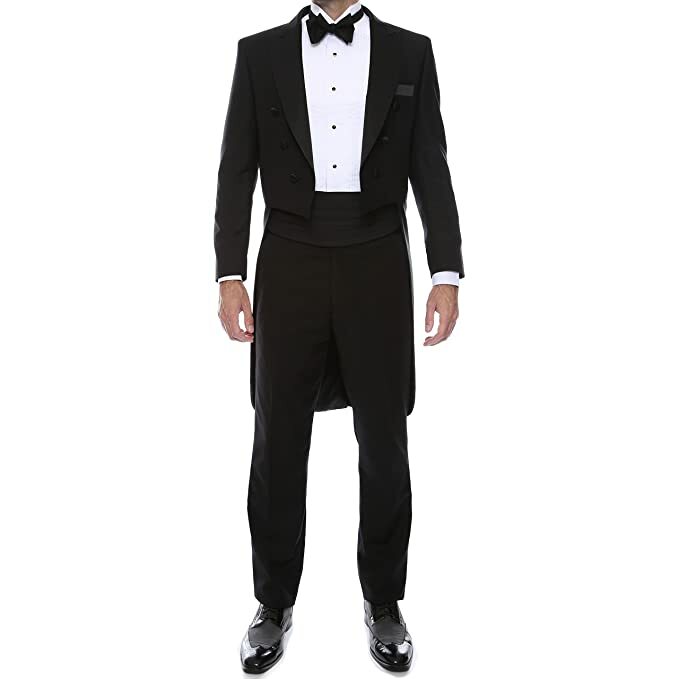 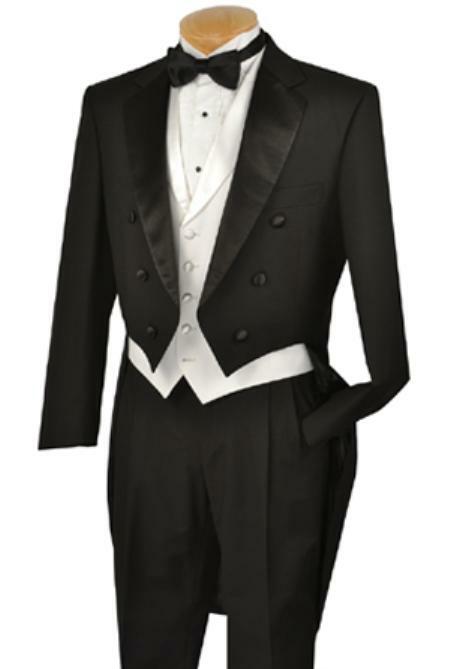 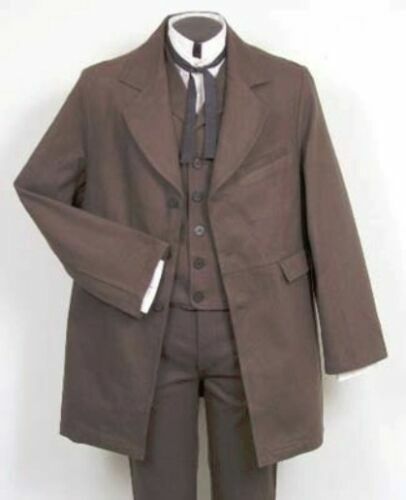 For most of the Victorian era that meant a dress coat over his pants shirt and vest. 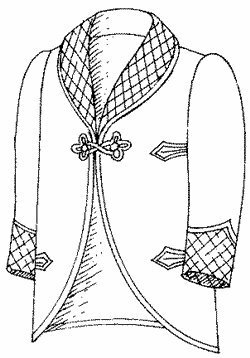 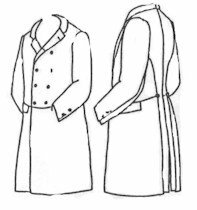 Victorian coats came in many styles such as a frock coat, cutaway coat, morning coat, tailcoat (Tuxedo with tails), and sack suit. 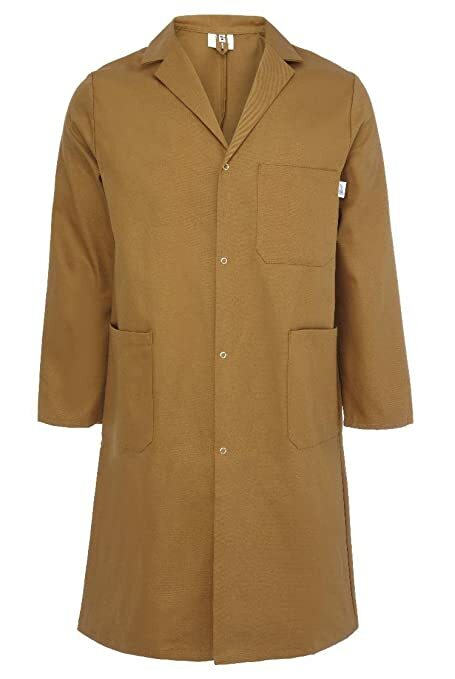 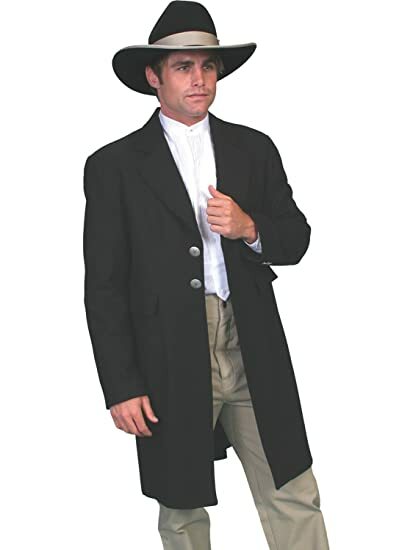 His outer coat came in heavy top coat, box coat, great coat and ulster styles. 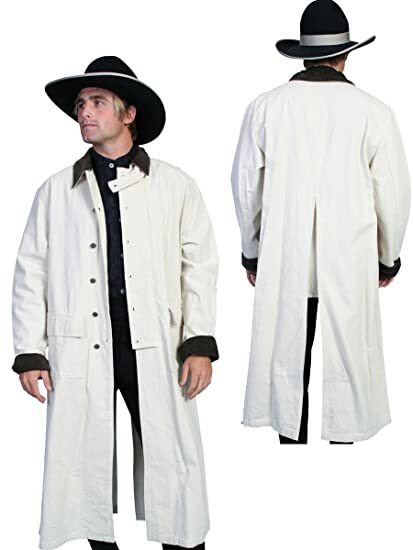 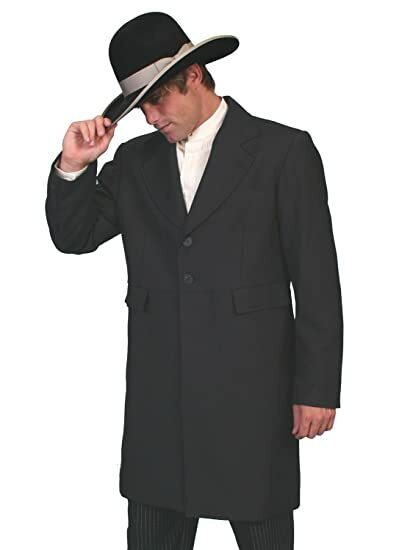 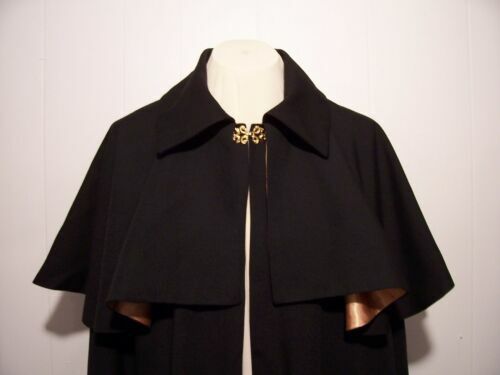 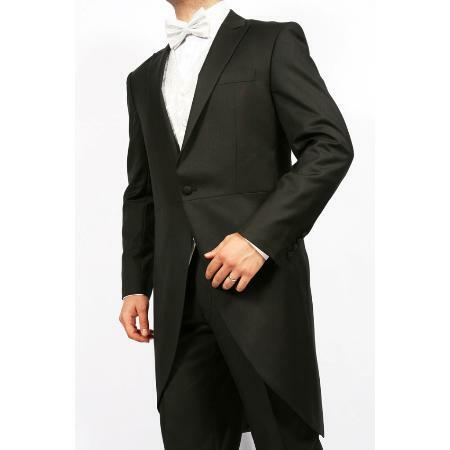 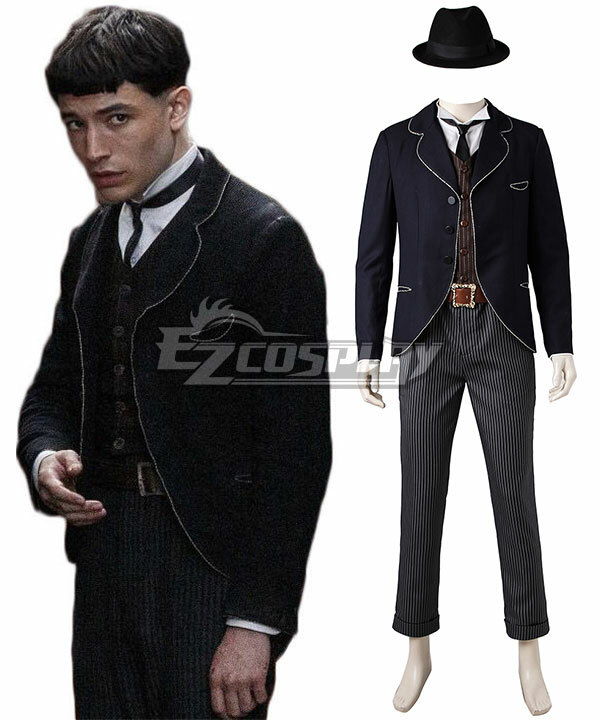 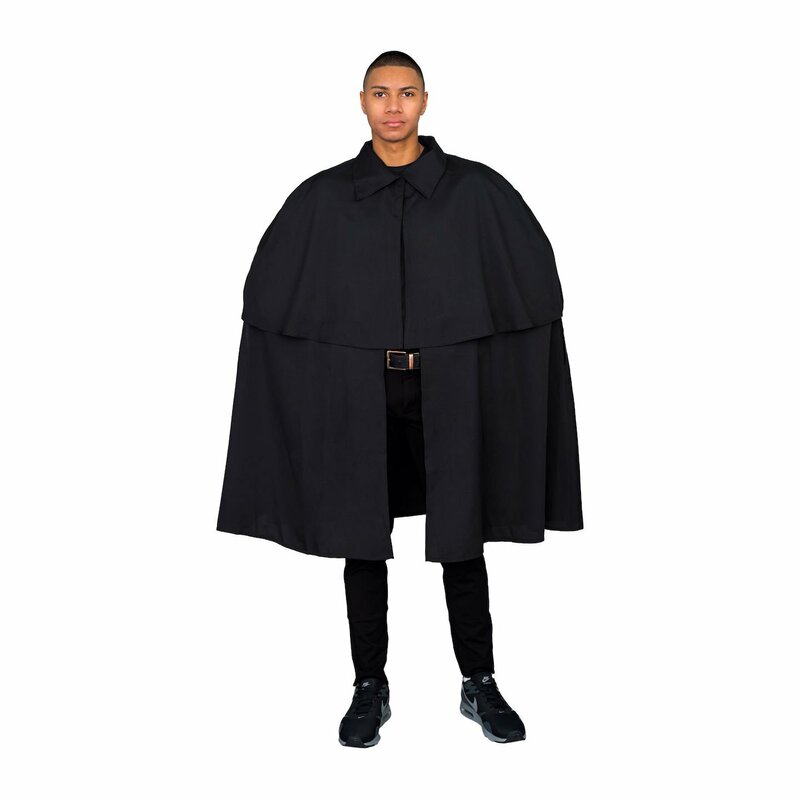 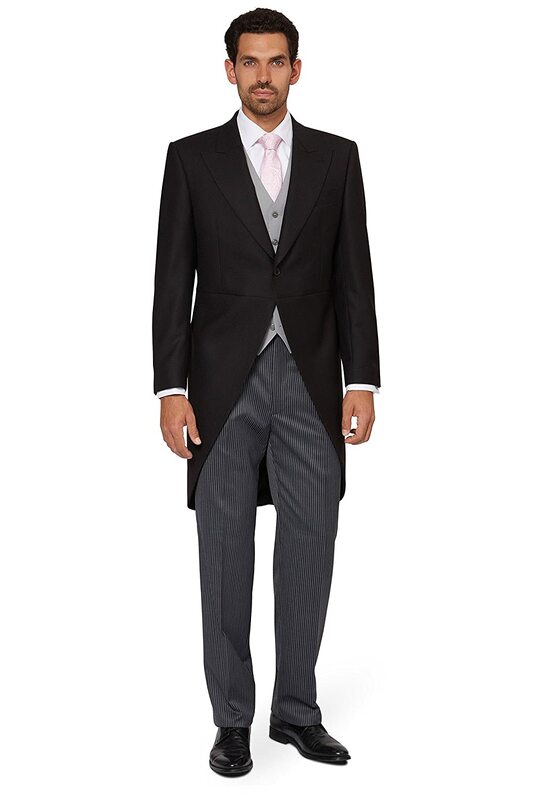 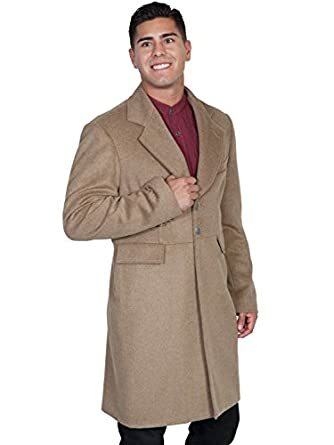 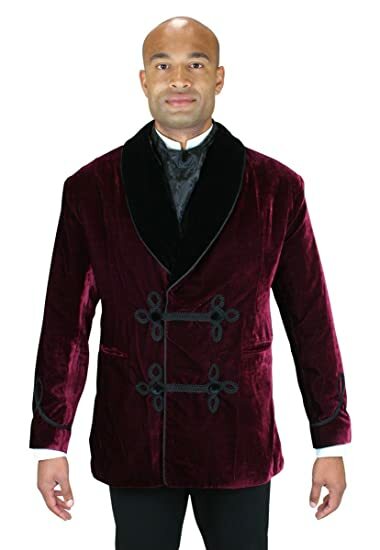 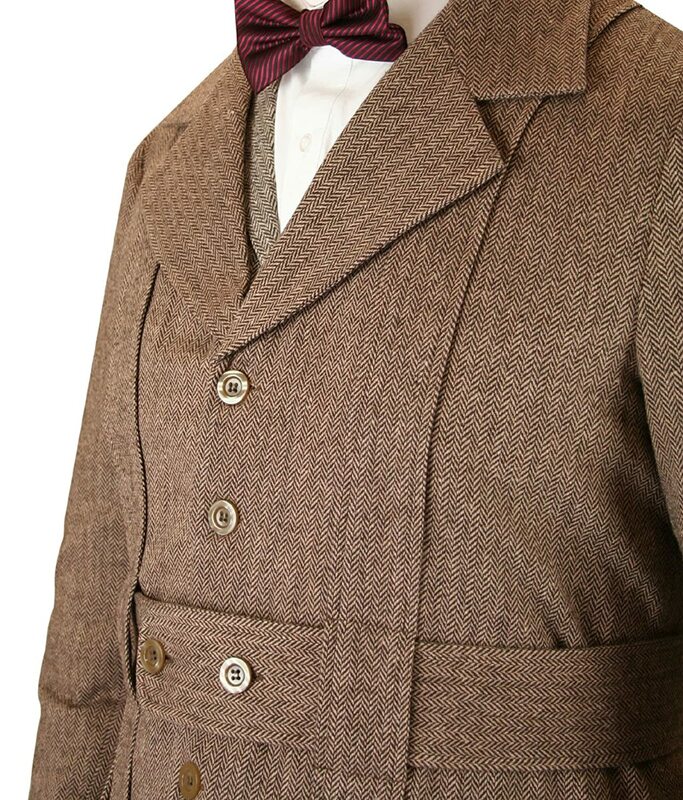 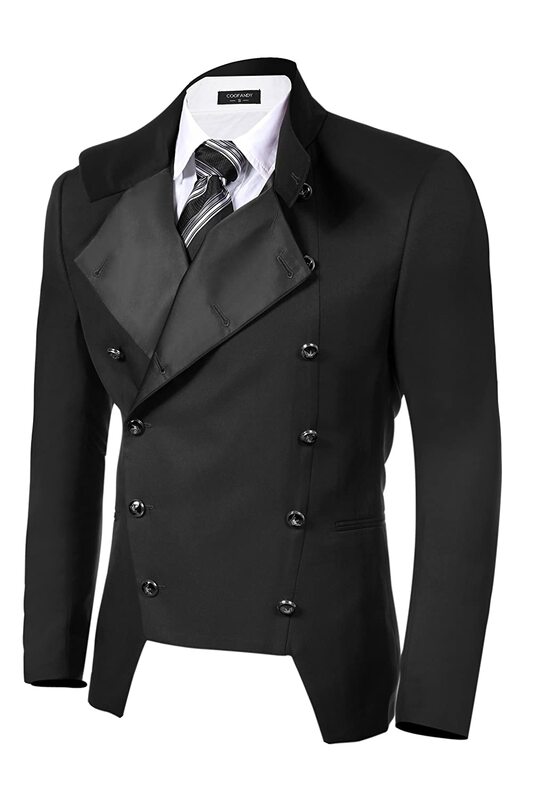 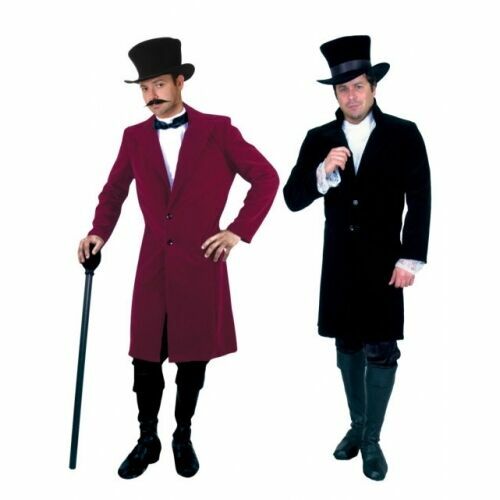 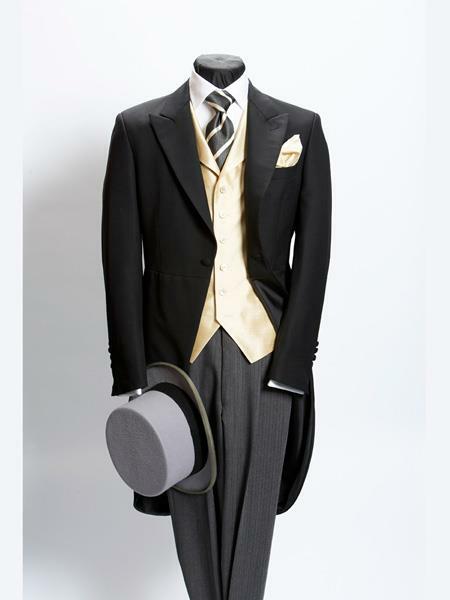 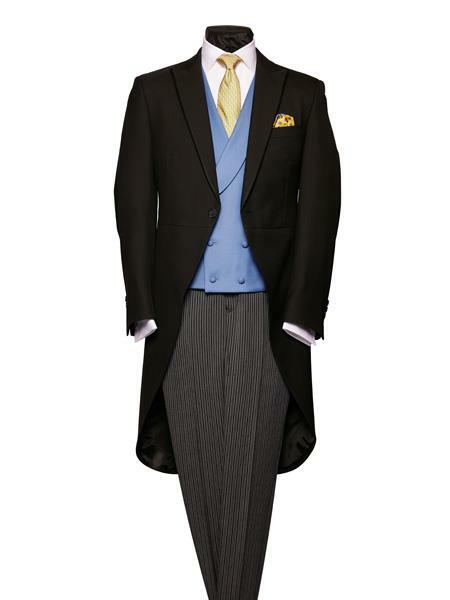 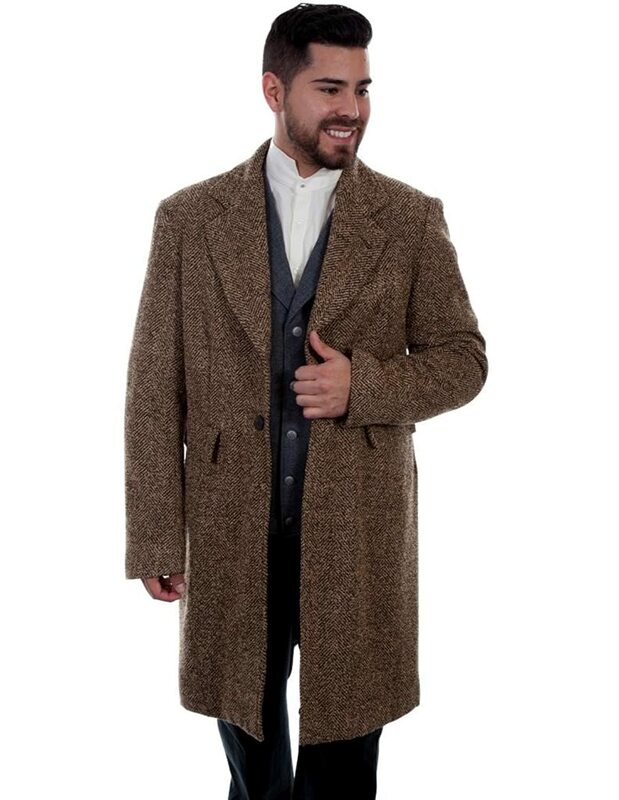 Victorian men’s coats are the final piece to any costume of the 1840 to 1900s Victorian era. 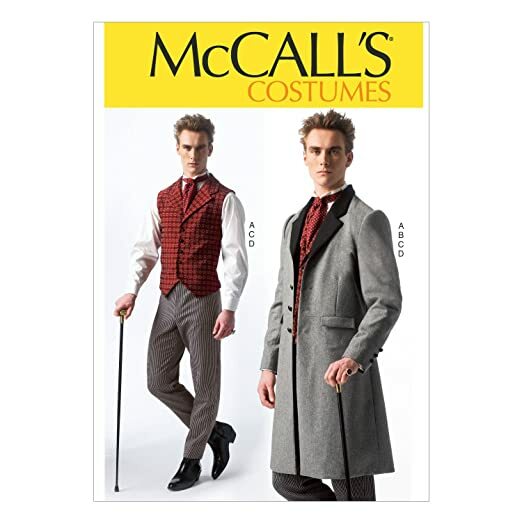 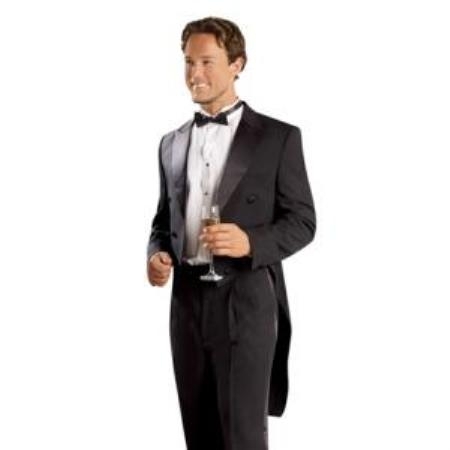 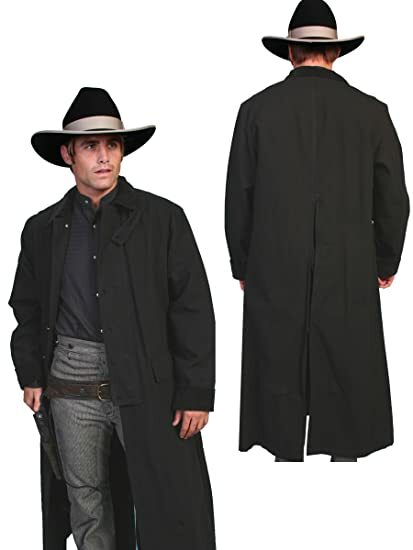 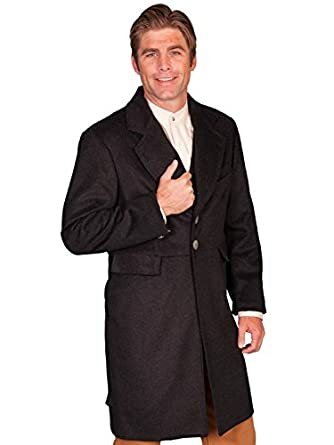 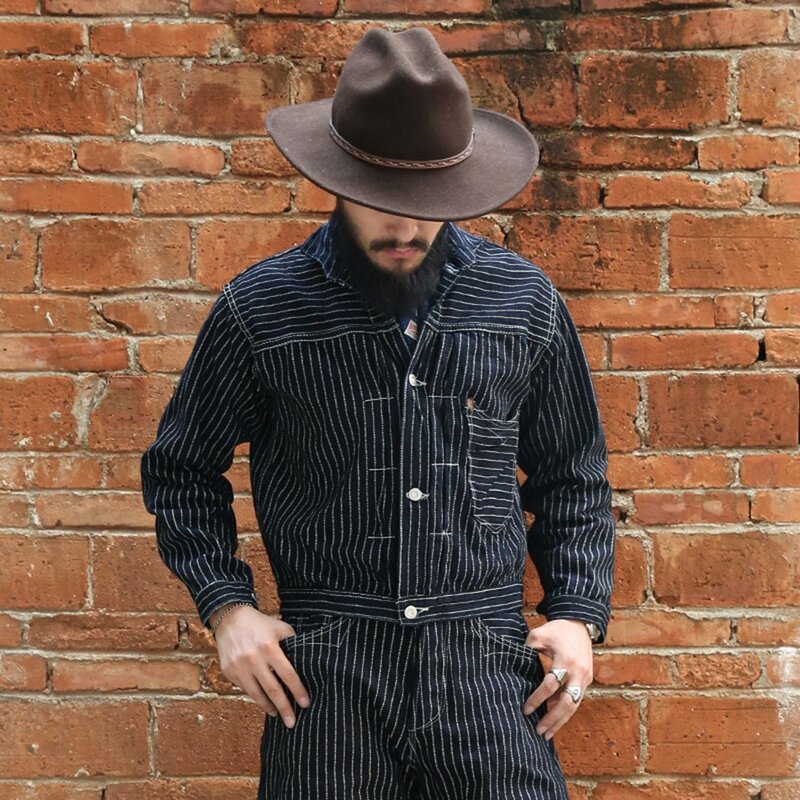 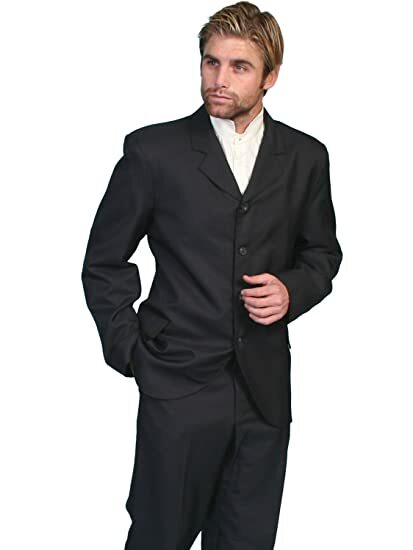 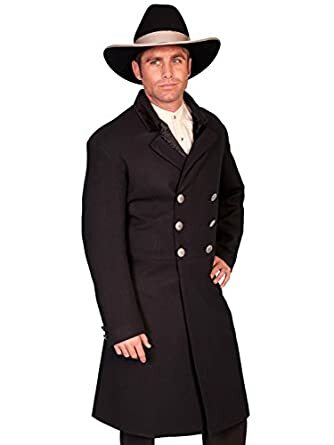 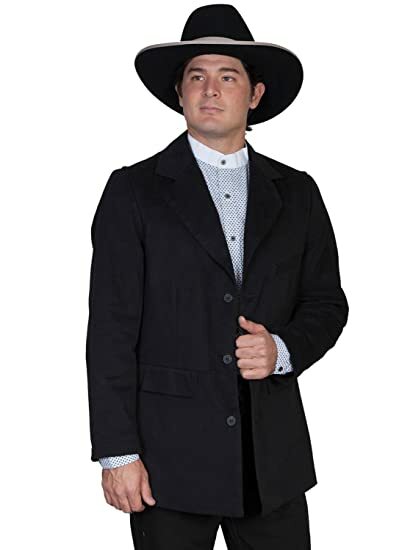 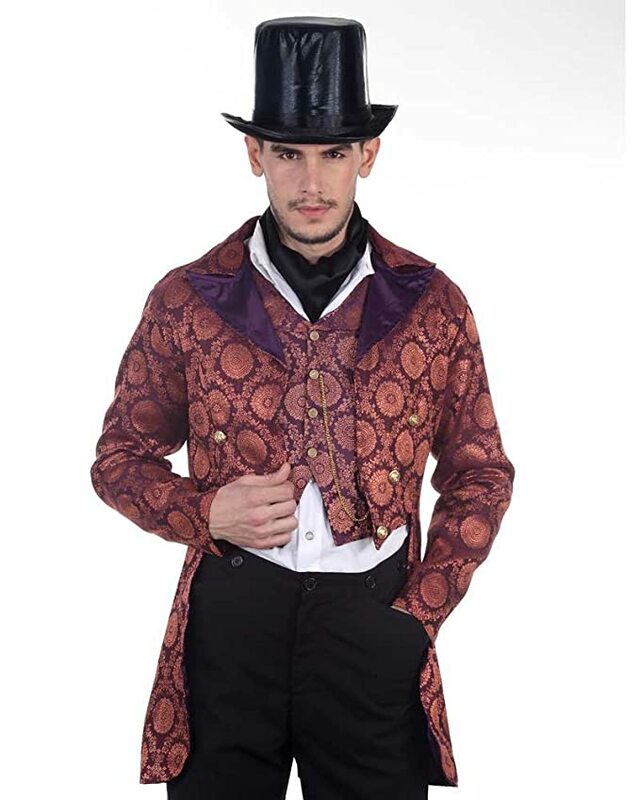 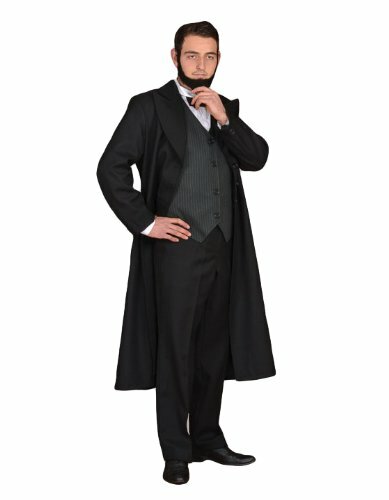 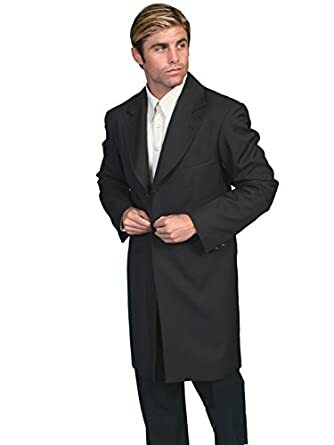 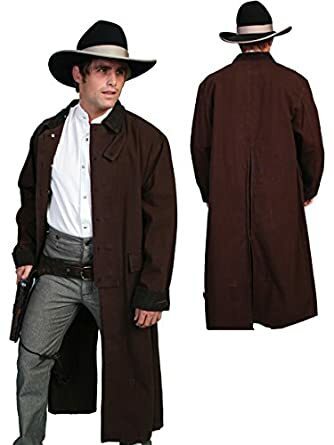 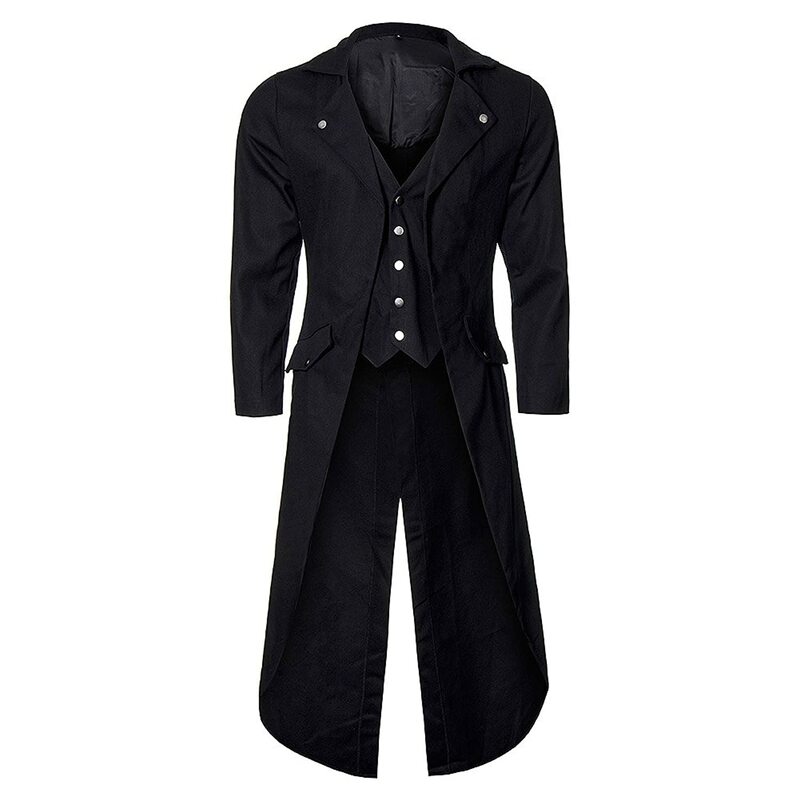 For your Victorian, wild west, civil war, or Steampunk costume one of these ready made Victorian men’s suits or coats is a great choice. 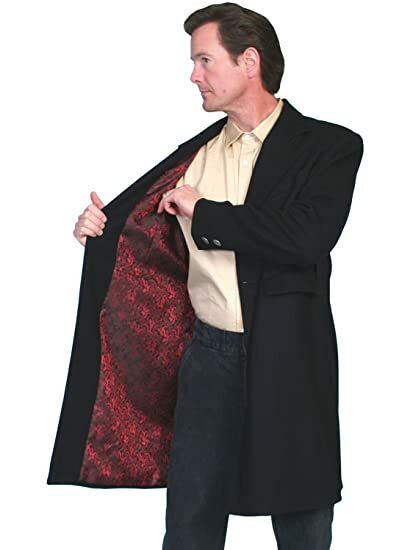 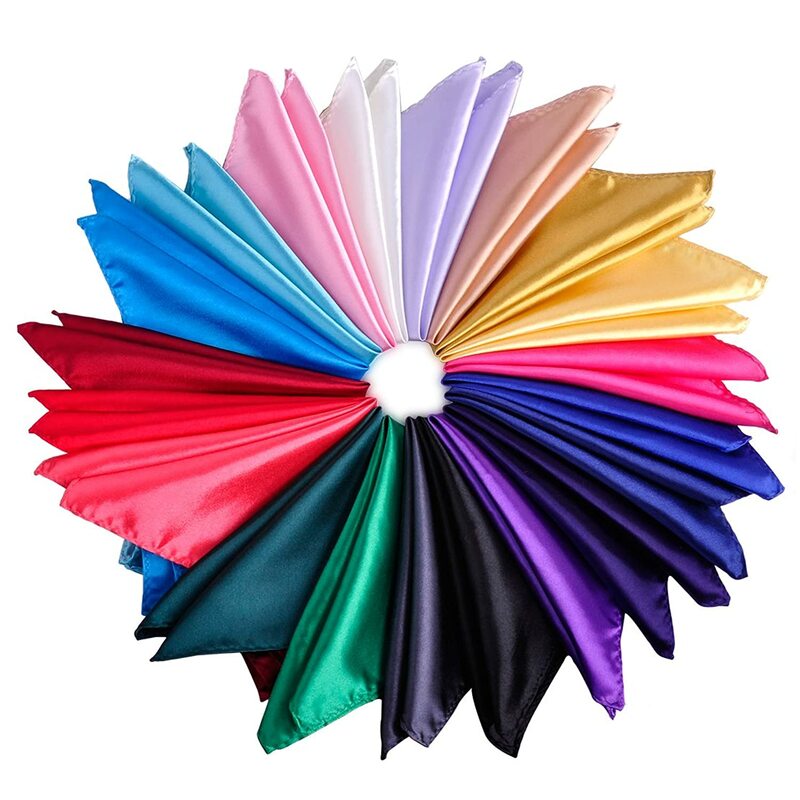 Find patterns to make you own too.